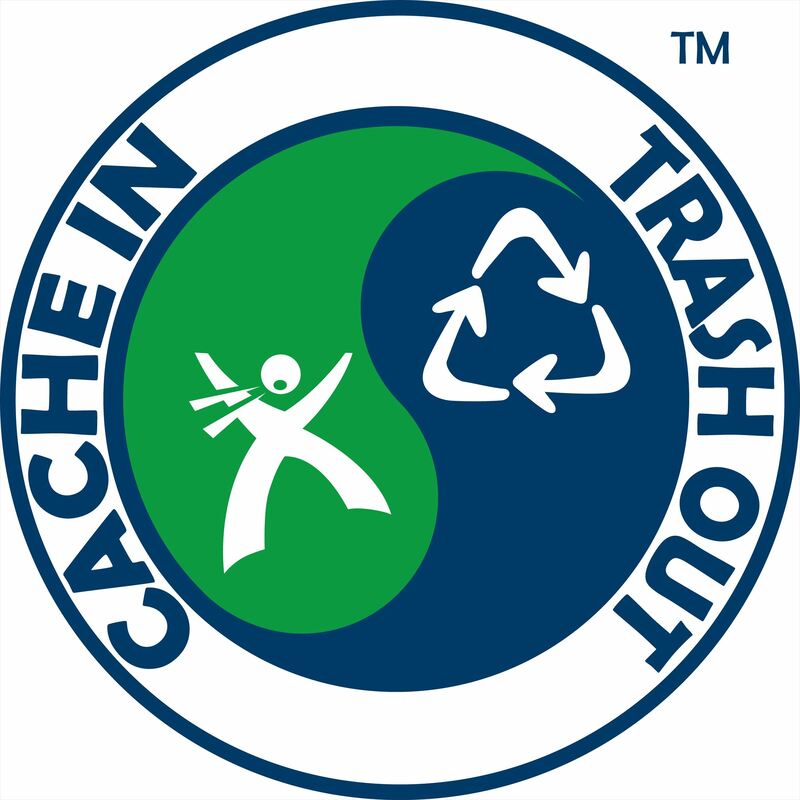 Cache In Trash Out is Geocachers' way of giving back to the Community. Clean Up Supplies will be available. Bring your work gloves & boots if it's rainy. Rouge Park is bounded, roughly, by the CSX Railroad to the North; by Outer Drive, West Parkway and Parkland on the West; West Warren on the South and Trinity and Burt Road on the East. It is located on the far west side of Detroit. In the 1920s the land was purchased by the City to be used as a park. It now contains 1,184 acres - 40% larger than New York City's Central Park. The Rouge River flows for more than two miles through the park. It is currently part of the City's Park Improvement project to update and include even more activities. There are two Olympic-sized pools side by side near the Parking Lot where the Event participants will meet.